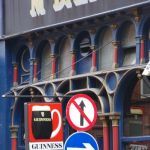 Westport is a beautiful, picturesque town in Mayo, West Ireland and is home to several traditional old style Irish pubs. 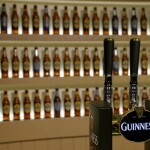 One of my favourite is The Porter House which won ‘Best Music Bar Award’ at the Licensing World Bar Awards. 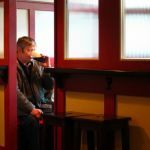 I enjoyed a pint in The Porter House and noticed this man and immediately thought that it’d make a great (if somewhat stereotypical Irish pub) photo. 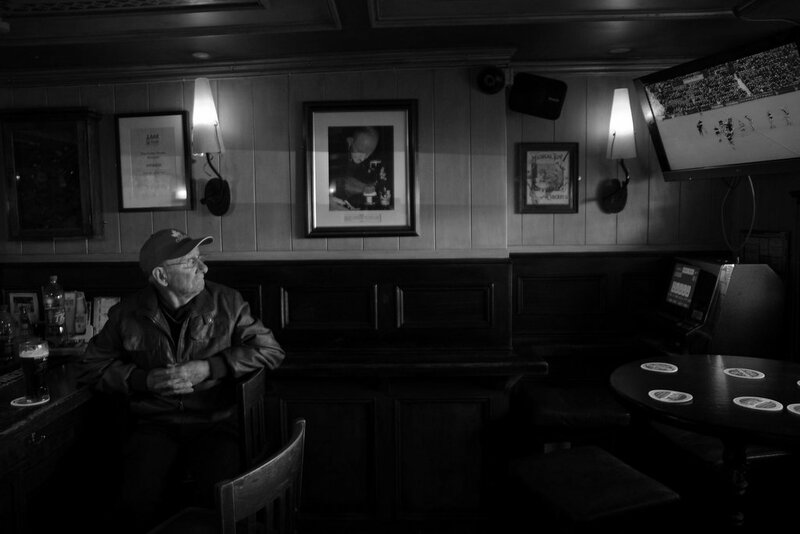 It has all the ingredients of the stereotype; an old man at the end of the bar, drinking Guinness, GAA on the tv.